Send a Bear Hug Care Package is rated 5.0 out of 5 by 14. Rated 5 out of 5 by Pgh girl from Great value! I bought the Send a Bear Hug basket for a friend. He and his family loved it. He said it was filled with good snacks and his son loved the keepsake bear. Rated 5 out of 5 by TLAYNE from Great care package and arrived on time! Sent a Big Bear Hug care package to my daughter who is a Freshman in college and she LOVED it! Rated 5 out of 5 by armybrat from Great mixture of treats! Bought this for my bf...he loved it! Had all his favorites in it! Rated 5 out of 5 by Rudy122027 from Great Bear & Snacks Sent this item to my girl and it was a big hit. She loved the snacks and thought the bear was soft and lovely. Rated 5 out of 5 by PaulaA from Great Gift for Teenager I bought this last week and had it sent to a young teenager that lost her dad! She told me that she loved it and it made her smile to receive it! Rated 5 out of 5 by Phyllis from Perfect gift for a child The cuddly bear was a nice addition to a basket full of treats. Sent to a 4 year old and he just loved it! Rated 5 out of 5 by Elizabeth4 from Great basket! My brother loved it, great snacks and cute teddy bear! No matter how many miles are between you and them, love always finds a way! Our Send A Bear Hug Care package is stocked full of decadent chocolate almonds, truffles and toffee that everyone loves, and a teddy bear perfect for snuggling. This sweet care package is bound to bring a smile to your loved one's face! 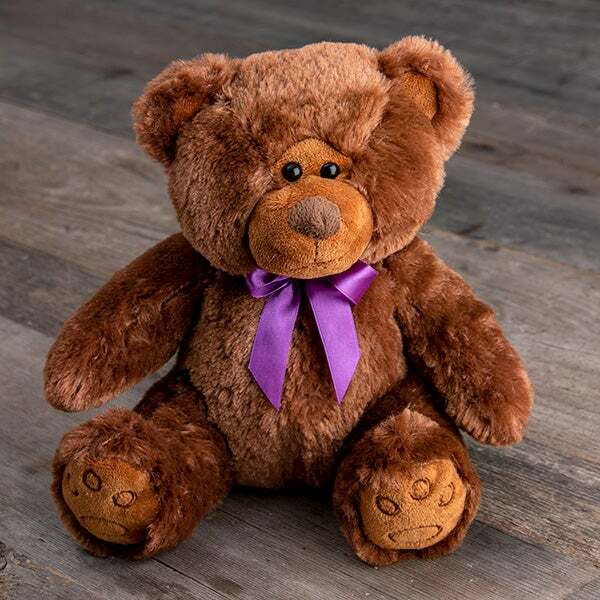 Teddy Bear-A beautifully crafted teddy bearmade from soft, plush fabric and adorned with a silky purple bow. Milk Chocolate Truffles with Hazelnut Filling and Cereals by Soccado - .4 oz. 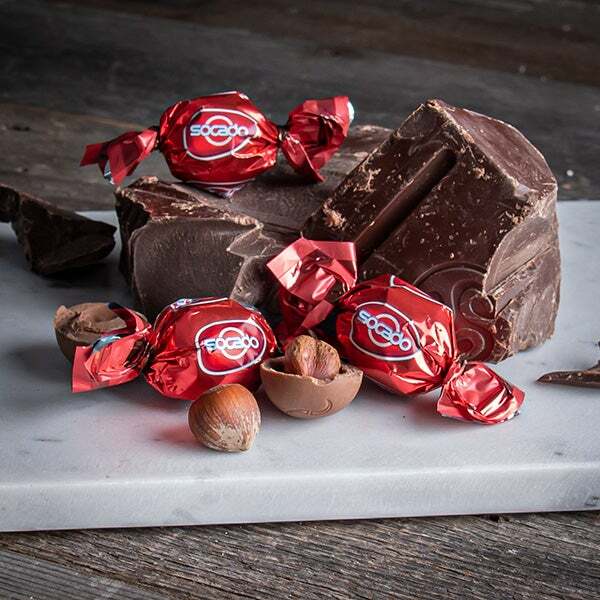 - Rich milk chocolate truffles filled with creamy hazelnut and cereal filling. 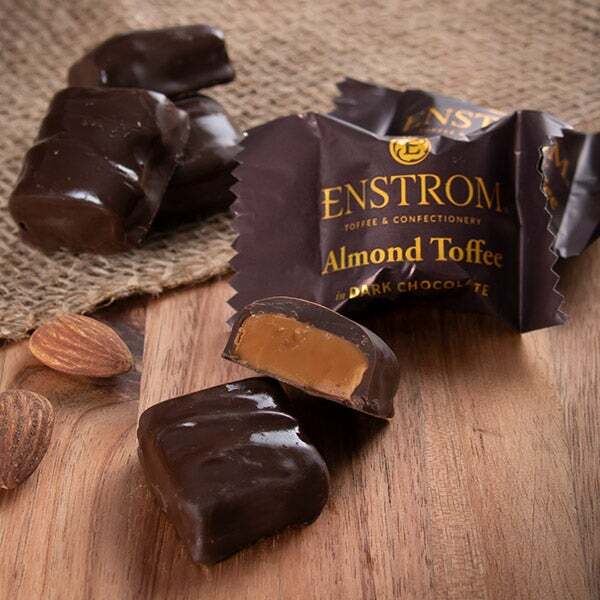 Dark Chocolate Toffee by Enstrom - .5 oz. - Dark chocolate almond toffee from an internationally known confectioner. 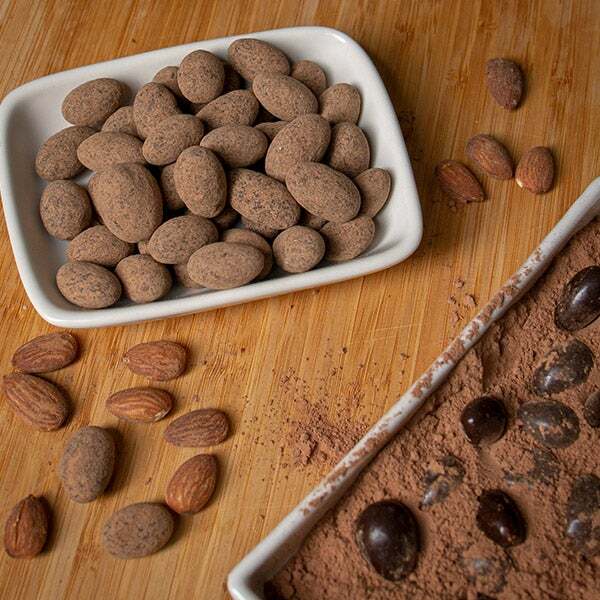 Coco Dusted Dark Chocolate Almonds by GourmetGiftBaskets.com - 6 oz. - Classic dark chocolate dipped almonds with a light coco dusting. Perfect for any chocolate lover.